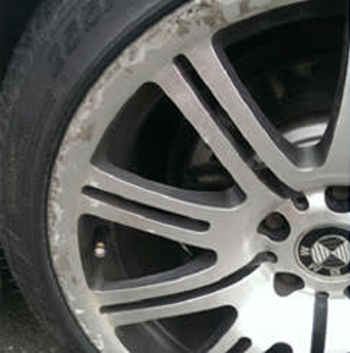 The U.K's leading alloy wheel refurbishments specialist. Wheel Gods offer outstanding customer service, guaranteed quality finishes and durability, with a 100% guaranteed service at a fraction of the cost of replacement wheels. 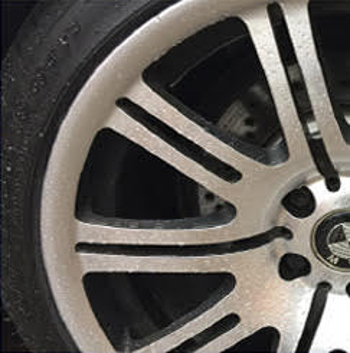 Whether you are looking to refurbish your wheels or would just like a new colour/look then you can be assured of our expert advice and quality service. Chips or scuffs, our professional advice will help you to make an informed decision. Matt Black, Sport Silver or Candy Red, with a wide range of colours and finishes, we've got exactly what you want. Thanks to our amazing processes we can offer a same day service on powdercoat finishes. Leave your pride and joy with us in confidence and we'll do everything or just drop off your wheels and we will do the rest, job done! At Wheel Gods we can custom paint your wheels to create a truly unique design.